Now that we have that all straightened out, it’s important to note that folate is a key building block of our health in that it plays a role in DNA synthesis and repair – it encourages cell and tissue growth, which are important not only while we are growing up with our bodies developing, but also in sustaining our bodies through the thick and thin of your lifespan. Among the foods naturally abundant in B9 are citrus fruits, dark leafy greens, avocados, beets, squash, cauliflower, seeds and nuts, and carrots. 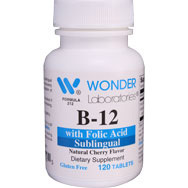 Although both folate and folic acid are forms of vitamin B9, their differences go beyond just one being natural (folate) and the other being manmade (folic acid), per naturalfoodseries.com. 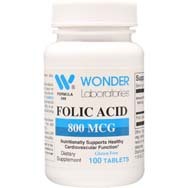 One difference is that where folate is entirely non-toxic, with excess amounts of it naturally eliminated form the body, while folic acid can at times be toxic because it is not eliminated from the body as easily. 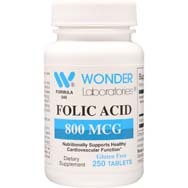 Most recommend taking no more than 1000 mcg of folic acid per day for adults. 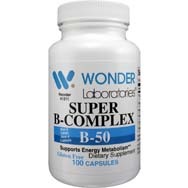 Another difference involves the efficiency with which they are converted into tetrahydrofolate, a metabolite that breaks down the potentially harmful substance of homocysteine into helpful methionine; folate reigns superior in that function as well. 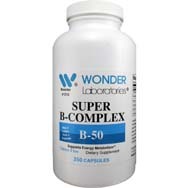 Whichever form of B9 you happen to be consuming or ingesting at any time, both, or either, is entirely necessary for your health and proper body functionality. Diminish heart disease risk. Many variables and factors are involved in determining heart disease risk, among them higher levels of the protein homocysteine, which is known to reduce the flexibility of blood vessels and make them resistant to change, per naturalfoodseries.com. When folate, and to some extent folic acid, are transformed into tetrahydrofolate, they work to break down homocysteine, converting it into methionine, which is known to benefit heart health. 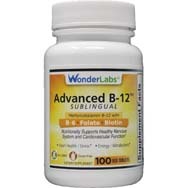 Folate can also help with maintaining or achieving healthy cholesterol levels. Healthy pregnancy and fetal development. Folate consumed during pregnancy can lower the risk of neural tube defects, such a spina bifida, as well as lessen the chances of such conditions as cleft lips, heart defects, and other issues. 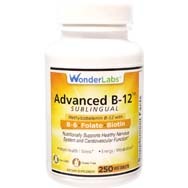 Per naturalfoodseries.com, folate also will enhance your chances of carrying the baby to full term while improving the birth weight. Bolster liver health. Folate works to maintain healthy levels of the antioxidants glutathione and methionine, which in turn boost the detoxication of the liver, perhaps even counteracting whatever liver damage for which alcohol is responsible. Promote bone health. When it comes to bone health, the vitamins and supplements that most frequently come to mind include calcium, magnesium, vitamin D, and zinc, but don’t rule out folate. Its deficiency has been linked to lowered bone density and a higher risk of fractures. Boost immune system. Folate’s antioxidant properties have the potential to diminish immune system strain and heighten the body’s disease resistance. Enhance fertility. Per naturalfoodseries.com, the ingestion of folate has been linked to improved rates of fertilization, a more productive release of eggs from the ovaries, and a better chance of a mom carrying a baby to full term, especially in women predisposed to miscarriages. Sperm viability. Per globalhealingcenter.com, men with a folate deficiency run the risk of sperm hampered by an improper chromosomal structure. 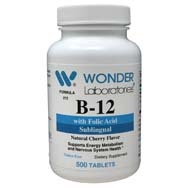 On the other hand, a 2012 study showed that male patients who took a nutritional supplement with folic acid demonstrated significant improvement in sperm motility. Decrease risk of macular degeneration. Researchers at Harvard Medical School, conducting a trial of women with a risk of age-related macular degeneration (AMD) and using B vitamin therapy that included folic acid, discovered a higher rate of AMD in the control group than the group taking the B therapy, per globalhealingcenter.com.